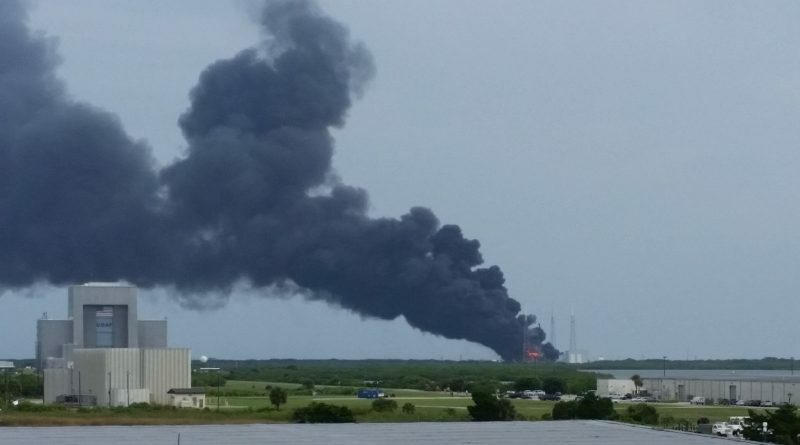 SpaceX is continuing to narrow down the root cause of the Falcon 9 explosion on September 1st atop its Florida launch pad that had proven to be the most complex failure mechanism encountered in the company’s 14-year history. 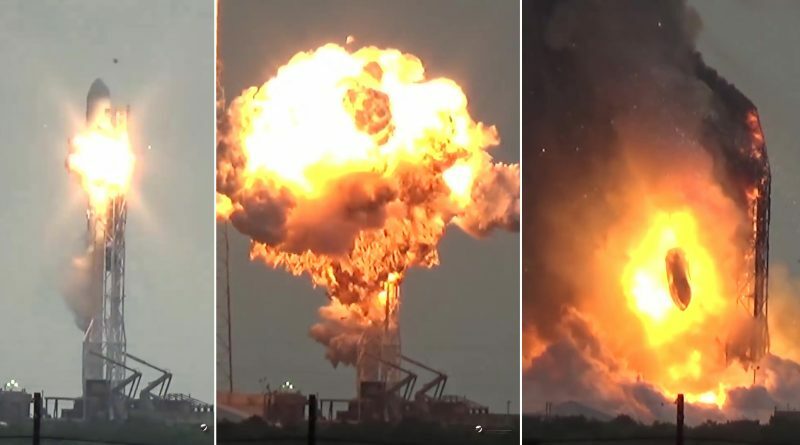 Over a week has passed since the dramatic explosion of a Falcon 9 rocket at Cape Canaveral and rocket manufacturer and operator SpaceX remains largely in the dark on what may have caused the destructive event. 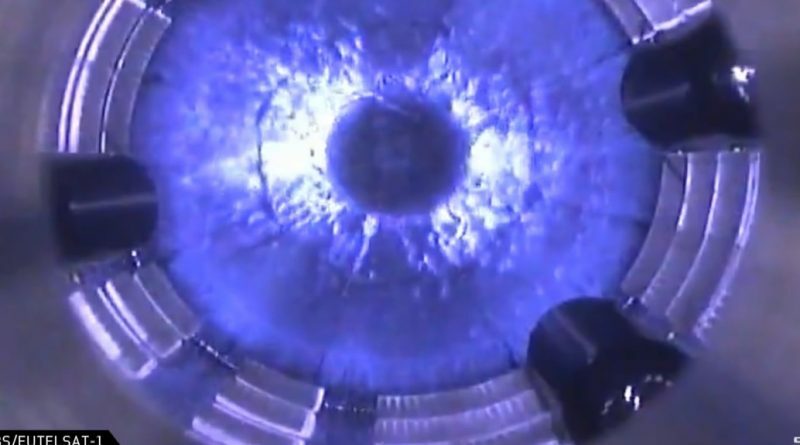 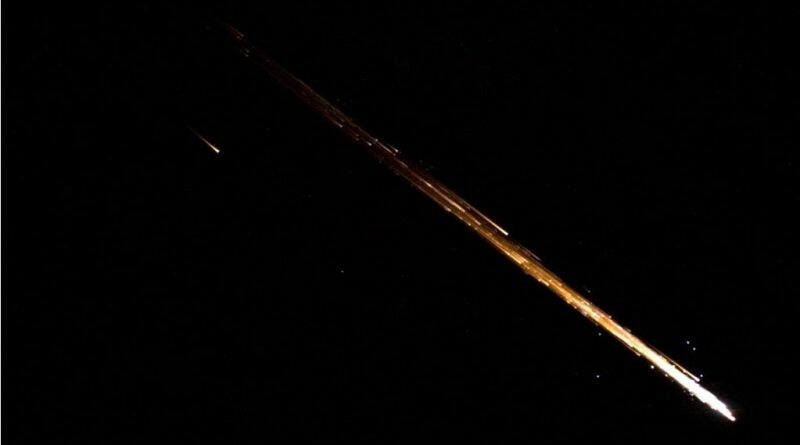 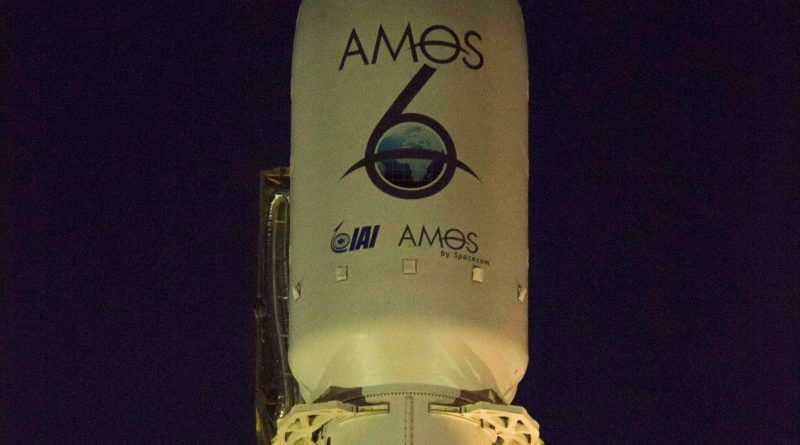 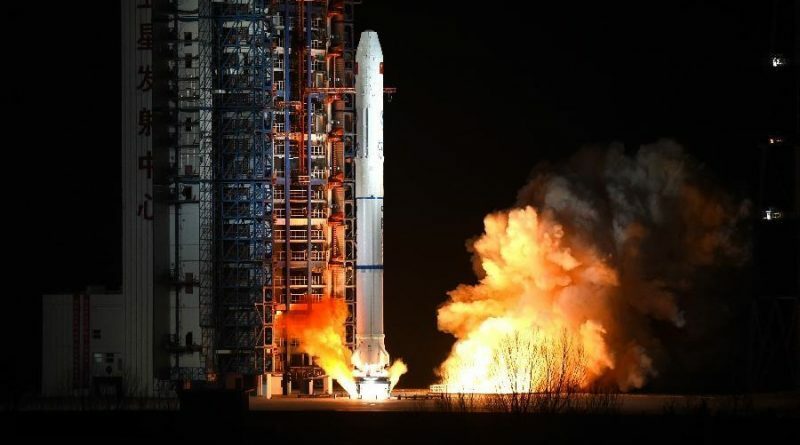 Israeli satellite operator and telecommunications provider Spacecom expects to receive compensation for the AMOS-6 satellite lost in last week’s Falcon 9 on-pad explosion from it insurers as well as SpaceX. 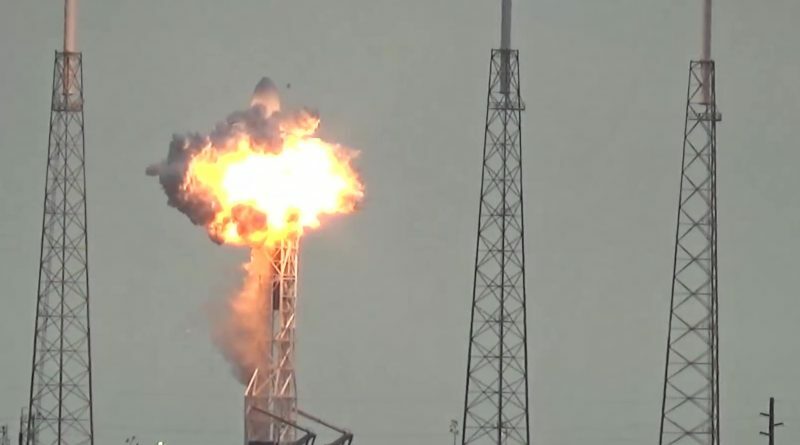 While teams are picking up the pieces left of the Falcon 9 rocket after its dramatic on-pad explosion on Thursday, a relentless effort has gotten underway at SpaceX to trace back the root cause of the mishap that claimed the loss of the AMOS-6 communications satellite. 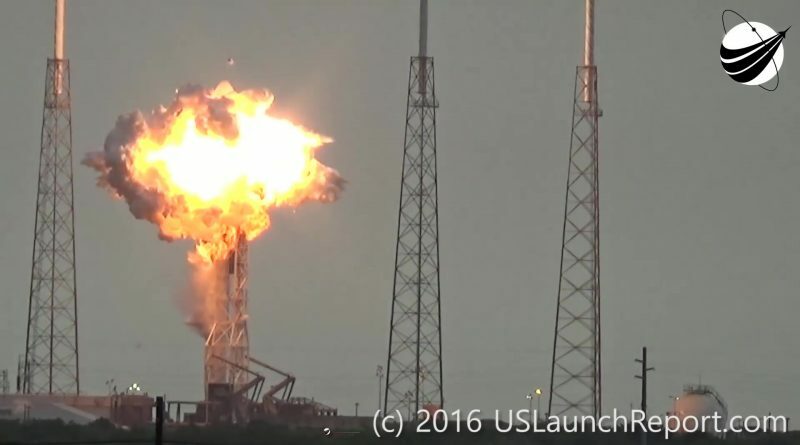 SpaceX suffered a major setback on Thursday when the company’s Falcon 9 rocket exploded atop its Cape Canaveral SLC-40 launch pad during the countdown to what was expected to be a routine Static Fire Test to clear the rocket for a Saturday morning liftoff with the Israeli AMOS-6 satellite. 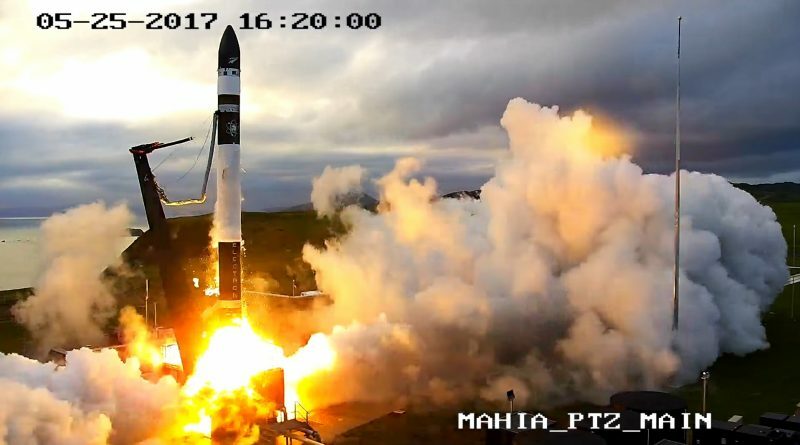 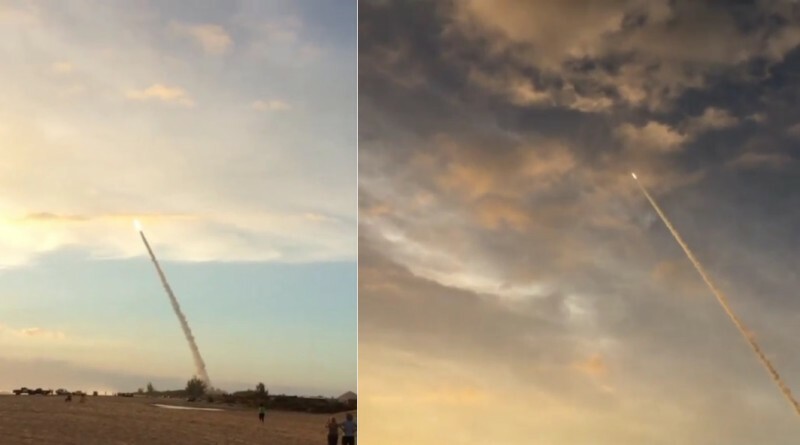 Conducting its premiere launch, a Super Strypi rocket streaked into the afternoon skies over the island of Kauai, Hawaii on Tuesday in a long-awaited demonstration mission. 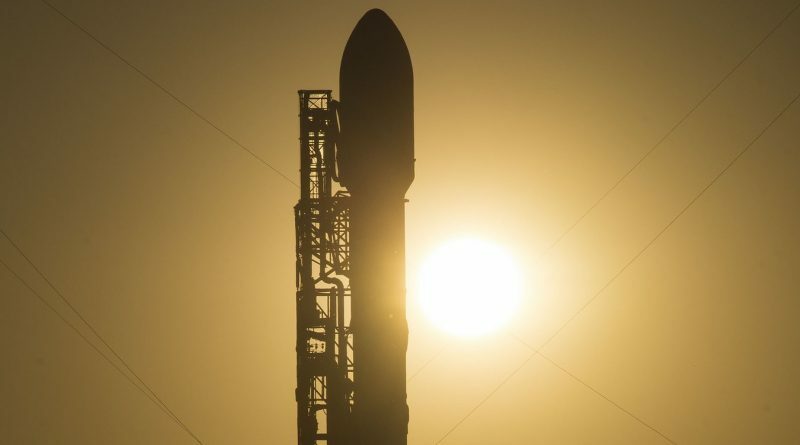 Shortly after the rocket’s liftoff its flight pattern became erratic as the spin-stabilized launch vehicle appeared to enter an uncontrollable swaying motion that increased in rate before video of the launch cut out.